Our pools are designed and built with both structural integrity and elegant design in mind. From the initial design stage, all the way through the construction process, your pool will always be designed and built with the highest quality standards in the industry. Contact us today for a design consultation! As a certified dealer of the “World’s Best Built Spas®” – Coast Spas Hot Tubs, we’re well qualified to create an environment that will transport you to a state of total relaxation. 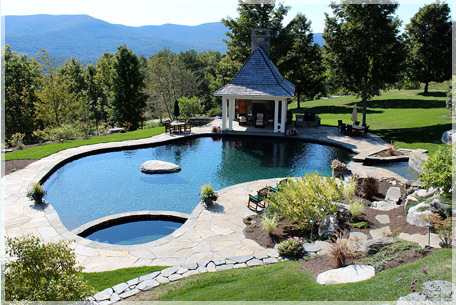 Custom Pools is here to advise you and assist with all your home spa needs. We’ll help you choose a spa that is best suited for you and your lifestyle. Customer service is our biggest priority. 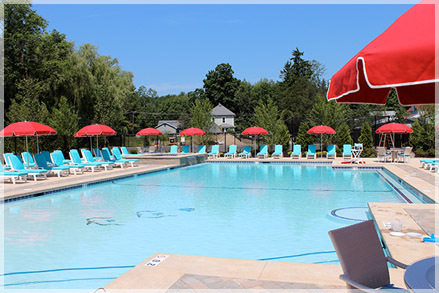 Our entire staff, from sales to store personnel and service crews, has received CPO (Certified Pool/Spa Operator) certification from the National Swimming Pool Foundation. This special training ensures the highest safety standards are delivered to you and your family. Welcome to Custom Pools. We’ve been building pools with a commitment to quality since 1968. 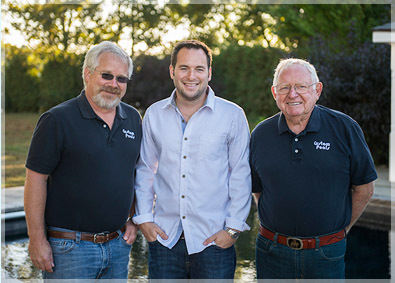 Now, with three generations in the business and over 4800 pools in the ground, we’re here to help you design and build the custom pool of your dreams. With our certified, experienced team, you can trust the area’s original custom pool company for a quality gunite pool that you’ll love for years to come. No matter how big or small your project, our mission is to make you and your family happy. From our family to yours, we look forward to helping you Get the Pool You Want this season.